Germany’s Human Rights Commissioner has asserted that Turkey does not belong in the European Union until its human rights record improves – a standpoint that puts him at odds with EU leaders and his country’s leader Angela Merkel. In an interview with N24, Christoph Strässer admitted that while Germany and other the European Union member states should deal with Russia and Turkey, the latter is nowhere near close to being eligible for EU membership due to the country’s poor human rights record. EU leaders recently announced a €3bn package for Turkey, predicated on the country’s assistance in the EU migrant crisis. 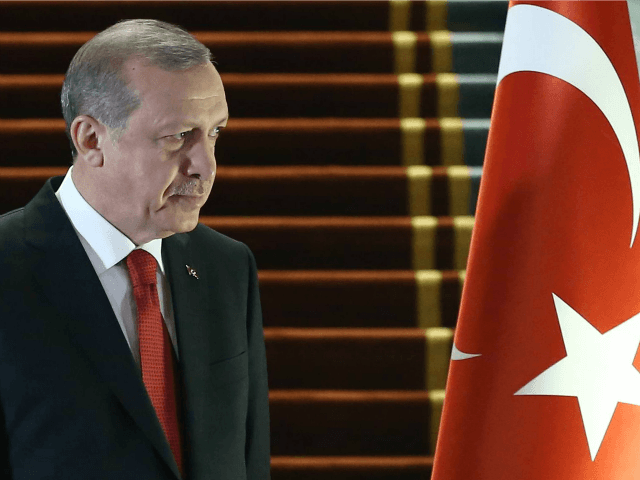 But Turkey’s leaders have already implied that they want more money, and EU agency sources have told Breitbart London that the country’s President, Recep Tayyip Erdogan, might use this money to target the Kurdish population in his country. The country has come under fire recently for Mr. Erdogan’s heavy handed treatment of journalists, including branding one a “terrorist” for questioning his style of rule, and for recently arresting three Western journalists. Turkey’s minister of European Union affairs, Volkan Bozkir, revealed in November that Brussels agreed to open a new chapter in stalled membership talks with his country by mid-December. Critics, such as eurosceptic leader Nigel Farage, have called the EU’s fast tracking of Turkey’s membership “verging on insanity” while the European Commission postponed the release of a critical report into the country’s human rights situation, ostensibly to assist Mr. Erdogan’s re-election efforts. Mr.Strässer concluded: “Unfortunately, under Mr. Erdogan, the situation in the country has deteriorated extremely”.